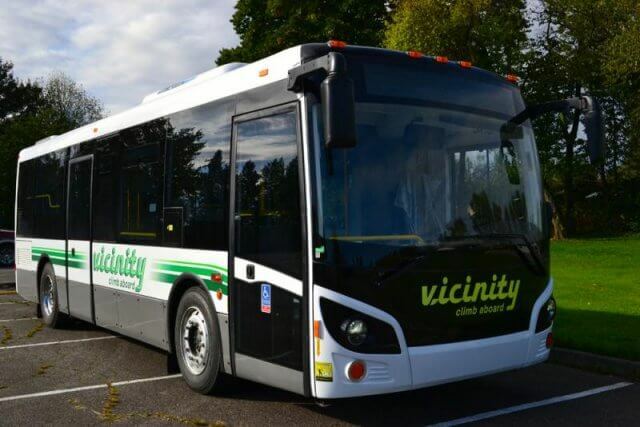 Hamilton Street Railway (HSR), a public transport agency in Hamilton, Ontario, has placed a new order for compressed natural gas (CNG) Vicinity buses from Grande West Transportation Group Inc., a Canadian manufacturer of midsize, multi-purpose transit vehicles for sale in Canada and the U.S. The order is worth approximately C$3.1 million. It represents the second order from HSR for delivery in 2018, says Grande West.